Shield version of the LunarEpic Flyknit on the way. 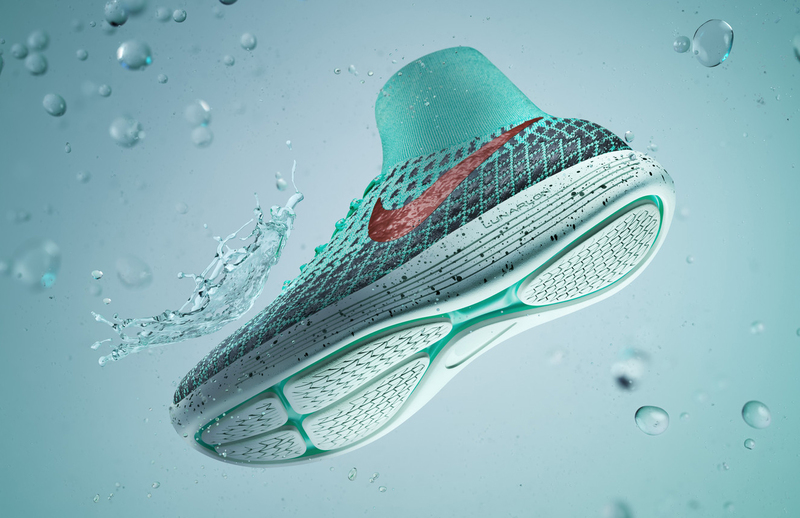 Nike's LunarEpic Flyknit runner just got better with the introduction of the Shield version of the shoe, which aims to make it appropriate in all sorts of inclement weather. 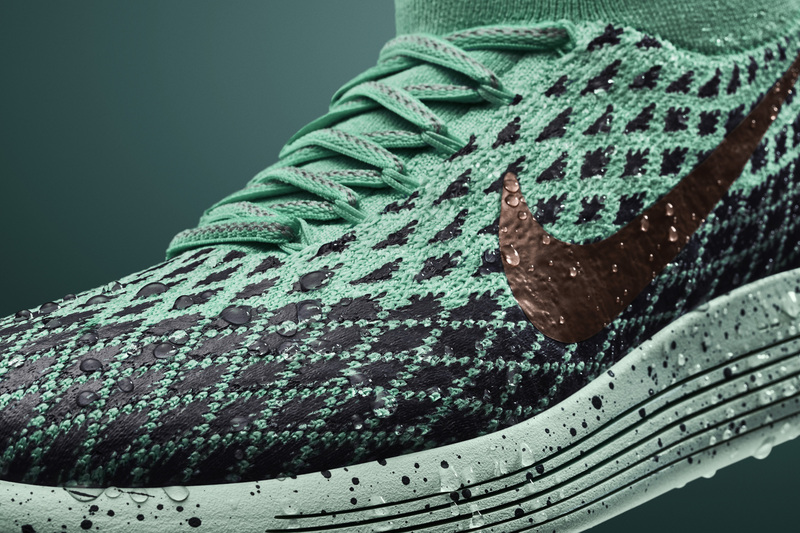 Upgrades include a new type of yarn on the upper and a water-repellant bootie on the inside. 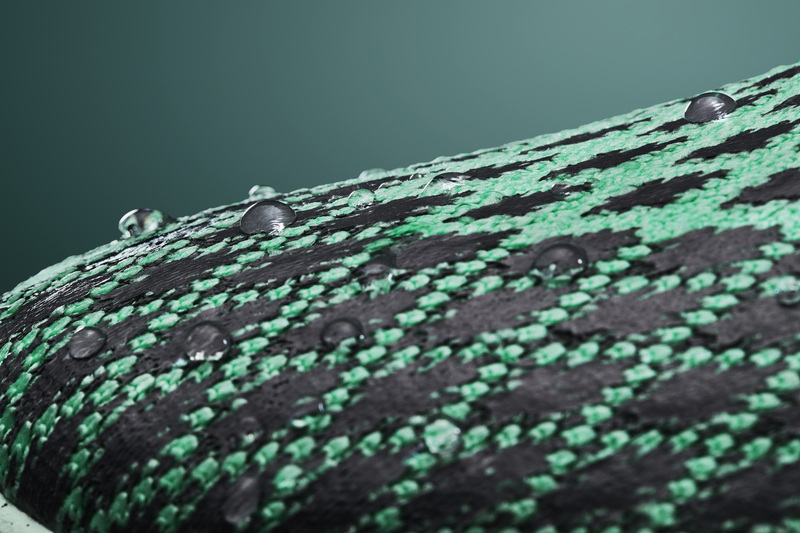 This time around the Flyknit design uses a durable, water-repellant TPU yarn, the benefits of which are shown off in the images gathered here. 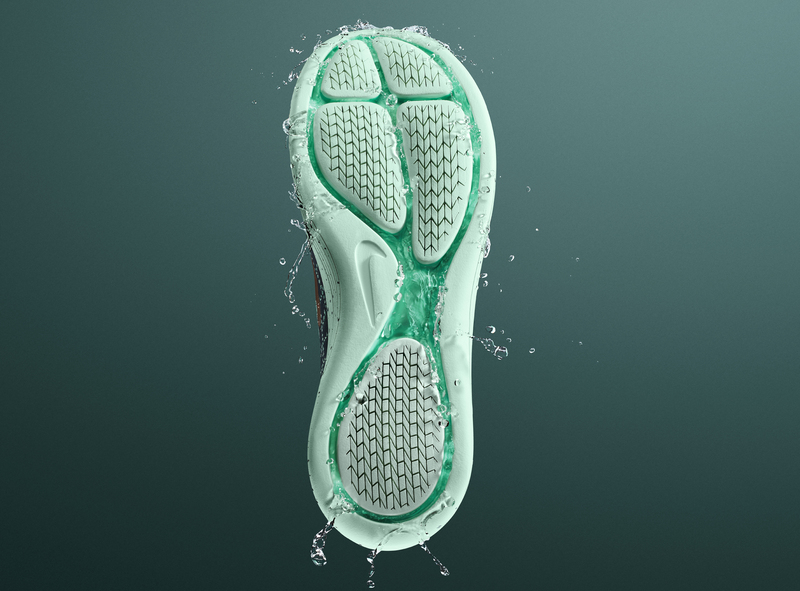 The outsole is also upgraded with a tire-like tread tested in Colorado's Rocky Mountains. The Nike LunarEpic Flyknit Shield will release on Nov. 3.